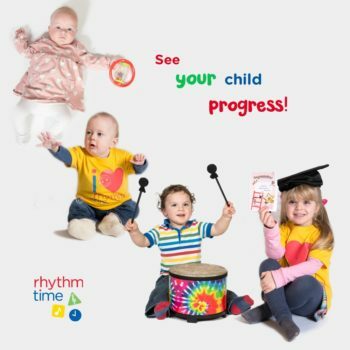 Rhythm Time classes have been running in the area for over 10 years and still has a winning formula. Lauren who started the original classes in Wakefield and South Leeds still leads classes herself with help from a team of other class leaders. I must confess that when I was on maternity leave the first time with Mini Mumbler we didn’t go to many classes and groups. 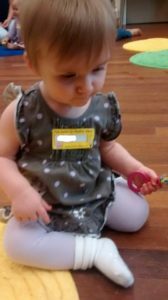 I was really lucky to be in a group of friends that all had babies close to each other and we spent our time together at each other’s houses and on days out. When I returned to work Mini Mumbler went to Rhythm Time classes in Ripon with my sister in law. We were given a book but not really knowing the songs I found it hard to do anything with her at home. I loved seeing photos of her having fun with her auntie. For Christmas, she was bought some instruments and she seemed to know what to do with them more than I did! When Tiny Mumbler arrived, everything had changed. I’d moved away from the in-laws, we didn’t have the same group of friends nearby and those of us that were available all needed to be home in time for the school run. My social circle of mum’s had diminished! I knew that for Tiny’s development and my own sanity I needed to get out of the house and go to some classes. 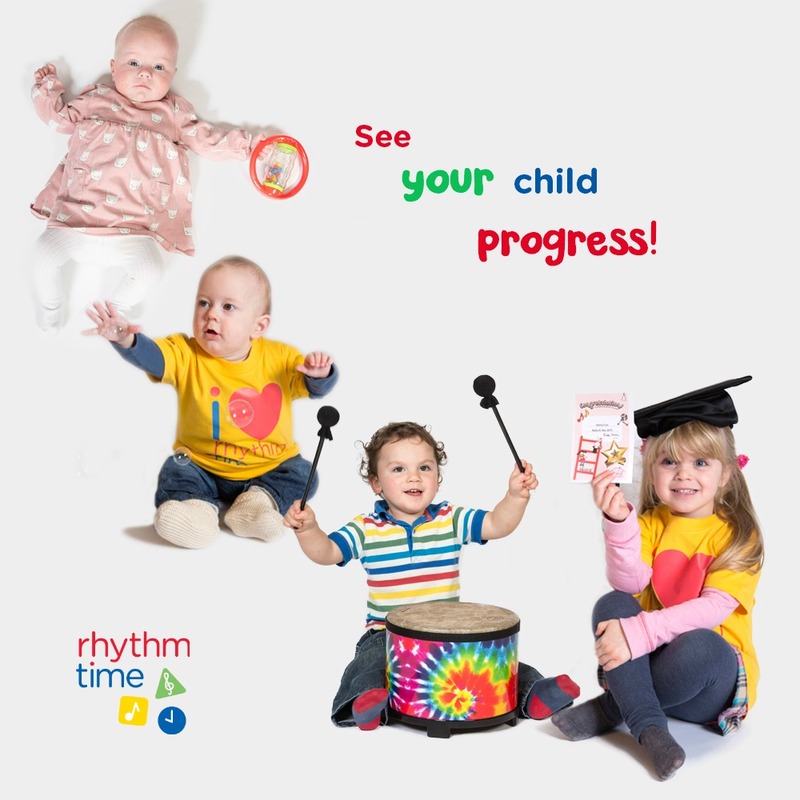 I chose Rhythm Time because I knew how much fun my sister in law and Mini Mumbler had at Rhythm Time classes. I’d also spoken to Lauren at length about her story and how she became a Rhythm Time franchisee so I was keen to try the classes myself. 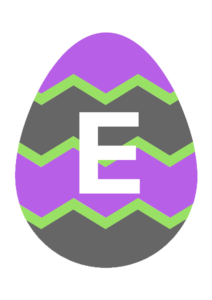 Lauren’s classes and well organised, have excellent pace. It’s amazing how quickly the time flies when you’re having fun. There’s a great mix of well-known and new songs so you can actually get involved, it’s surprising how quickly you pick up the ones you can hardly remember or have never heard of. Many of the songs have music with them which instantly makes you sound better to yourself and others, making you more confident to sing-a-long. Your baby is used to hearing your voice and loves to hear it, it’s easy to sing for your biggest fan! We’ve really enjoyed Lauren’s classes, we were sad to finish our block but due to other commitments, we couldn’t make it anymore. We’d definitely recommend Rhythm Time Classes.